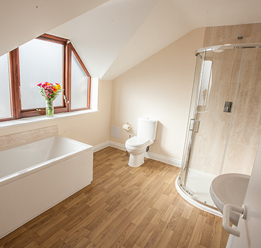 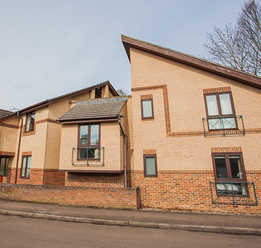 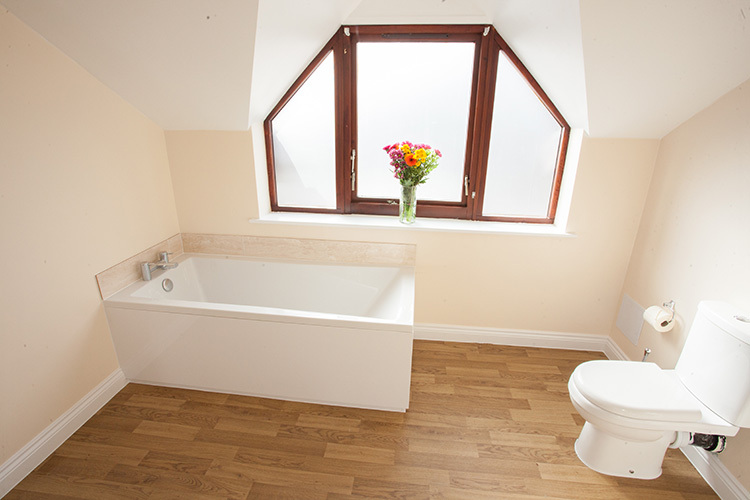 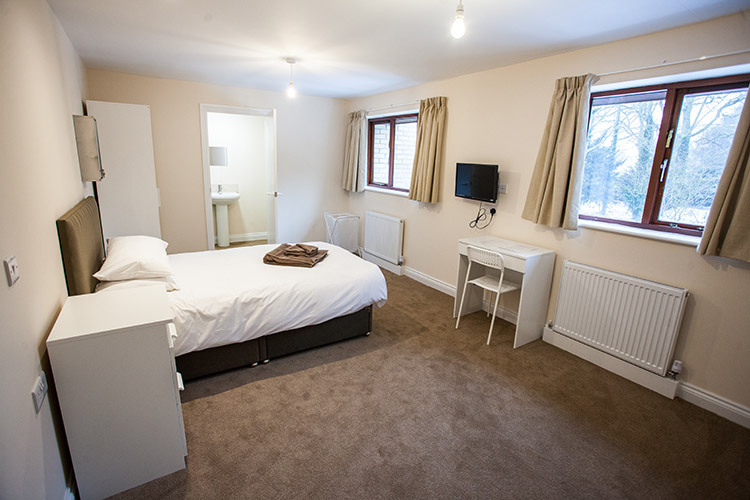 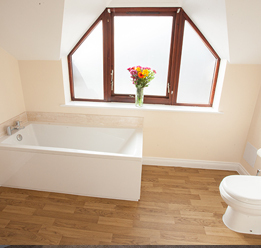 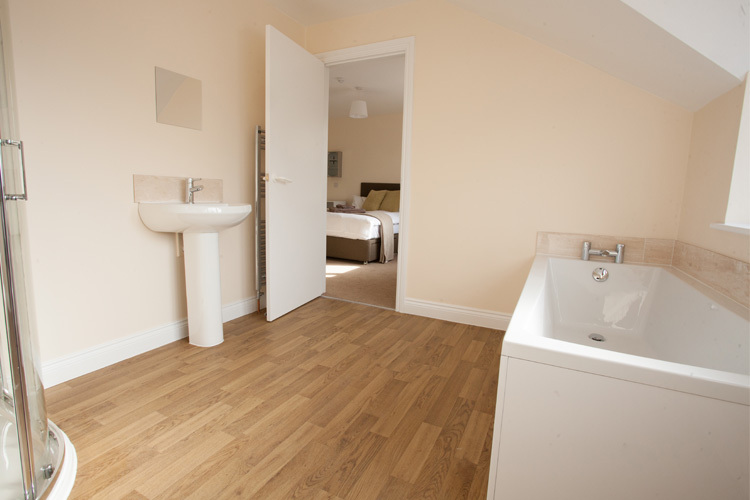 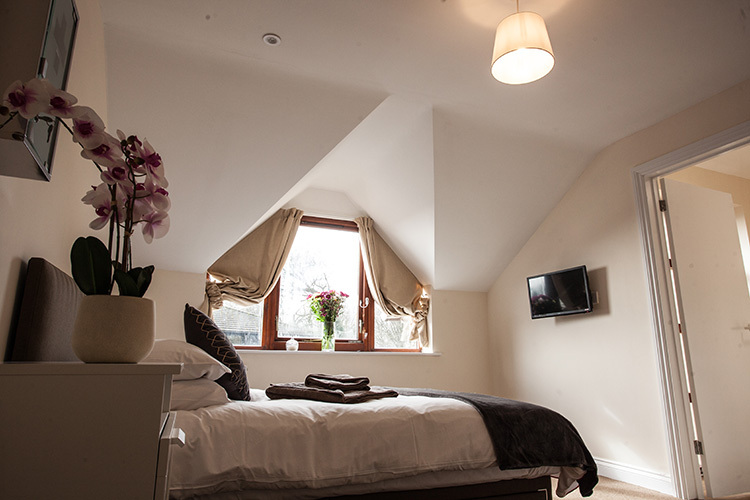 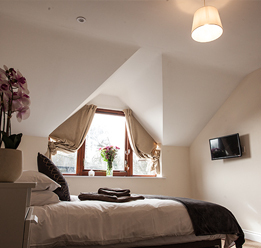 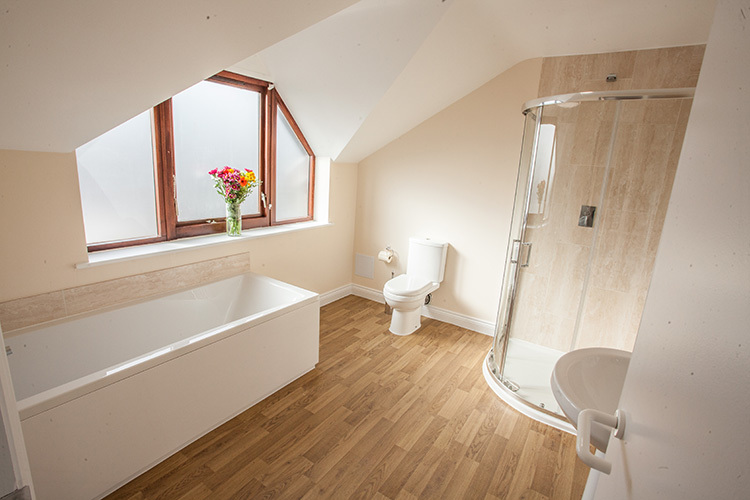 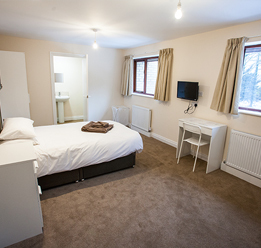 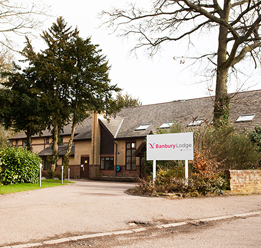 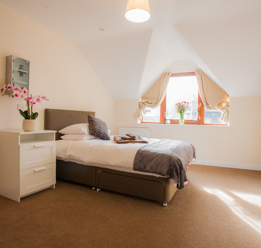 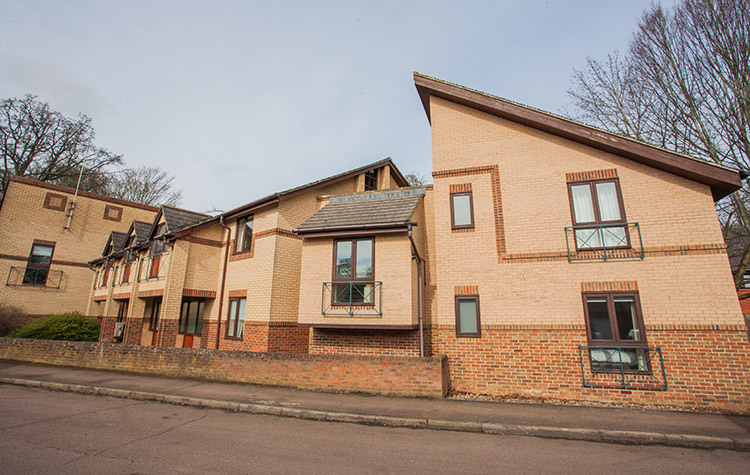 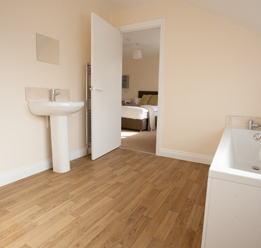 Banbury Lodge is a private detox & rehab clinic who specialise in treating those suffering with alcoholism, drug addiction and eating disorders. 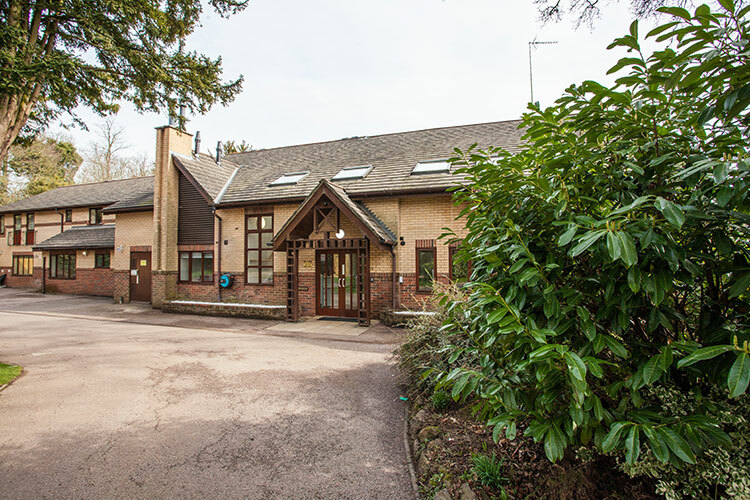 We provide a calm, nurturing and comfortable environment for you or a loved one to break the cycle of addiction and destructive behaviour, with support from a team of passionate and dedicated professionals. 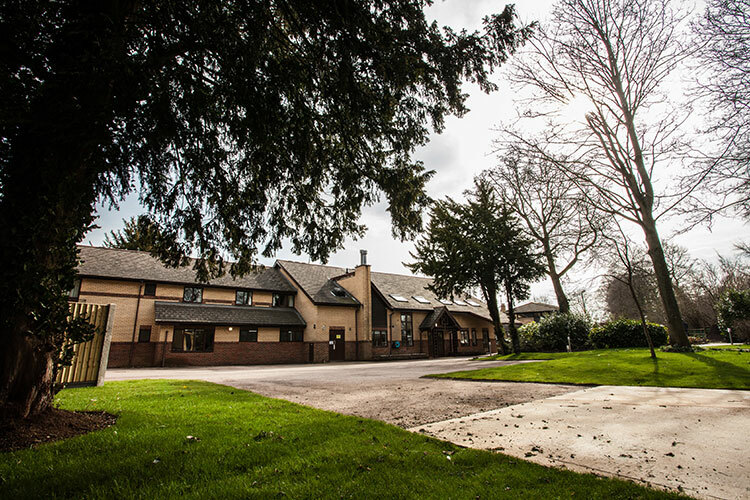 Our aim is to provide you with the tools you need to get your life back on the right track and as such, we offer excellent detox and rehabilitation programmes, with aftercare support provided as standard. 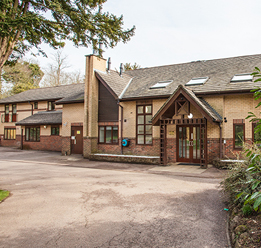 We are proud of our clinical excellence and you can rest in the knowledge that we are regulated by the Care Quality Commission as well. 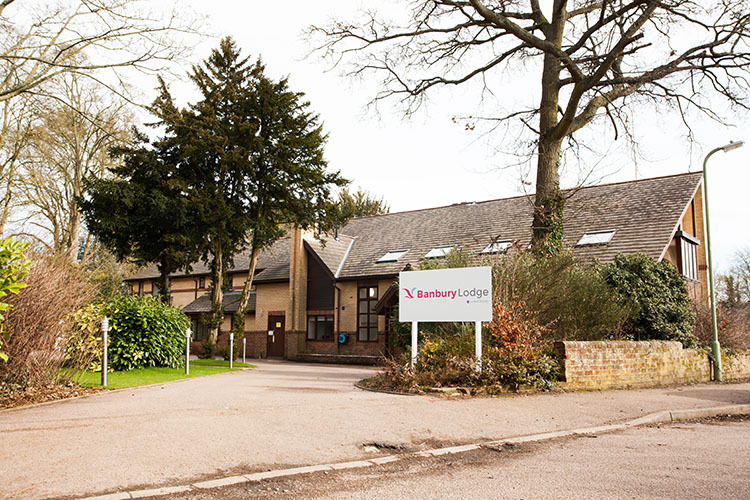 The standard of care provided by Banbury Lodge is extremely high and our record of success speaks for itself. 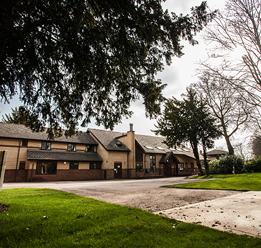 We provide free Aftercare for a 12 month period after completion of treatment in order that you can consolidate treatment gains. 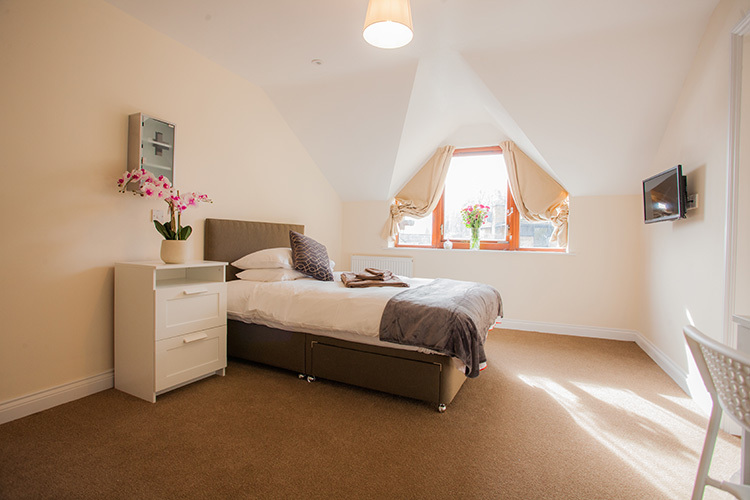 We offer beds for 16-18 year old’s who are suffering from eating disorders, we are one of the few centres in the country to do so.